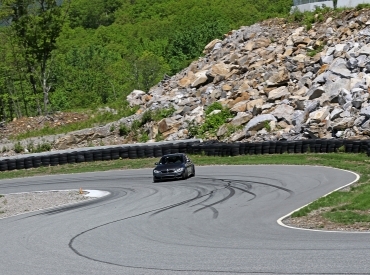 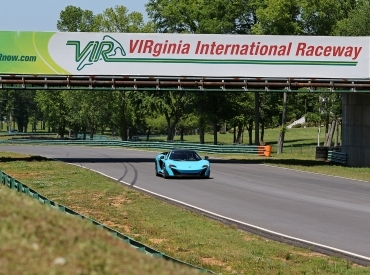 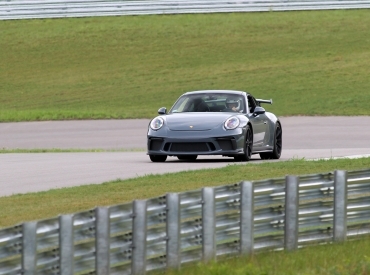 Purchase an Apex Driving Experience for a client or someone special today. 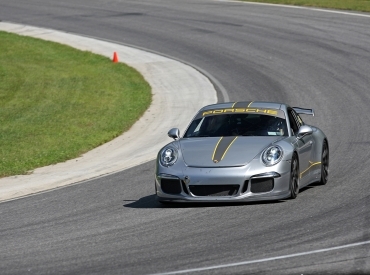 Whether they are an advanced or novice driver, we have the package for you. 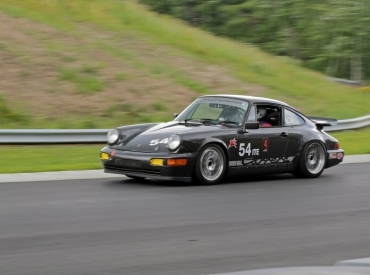 Contact Dan Bloom at dan@apexdrivingevents.com or 617-852-8123 for details. 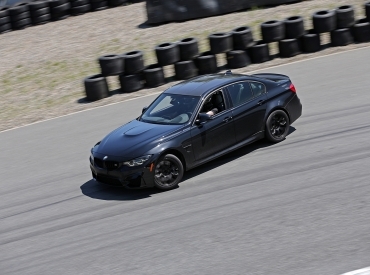 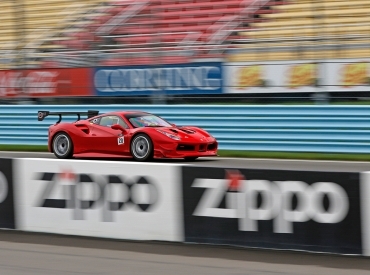 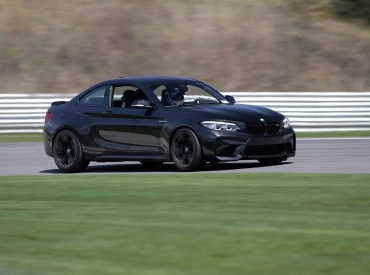 In the world of high-performance driving, maintaining control of your vehicle is critical. 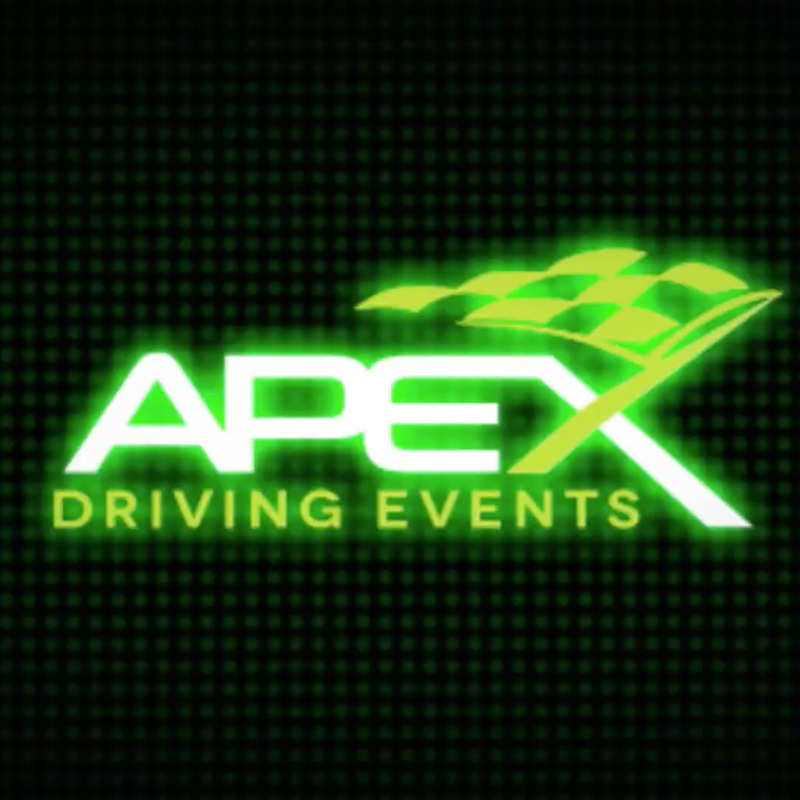 New for 2019 is the Apex Car Control Clinic.